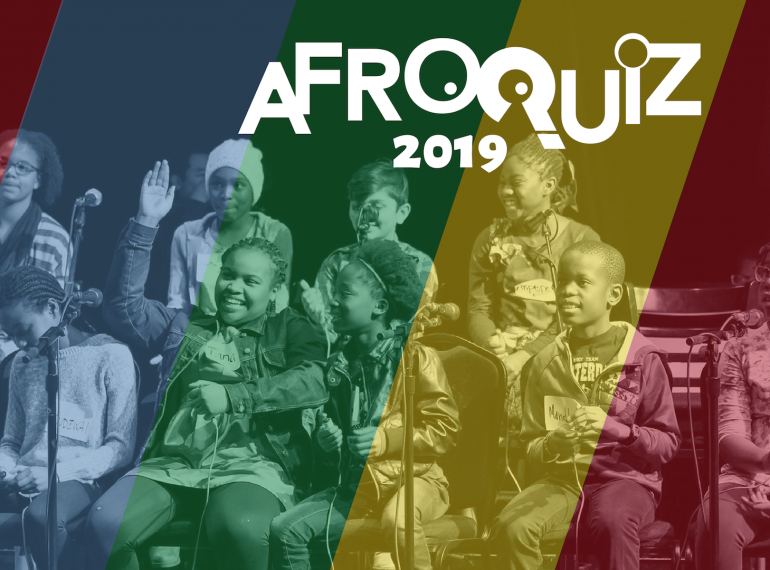 Edmonton, AB – The Council of Canadians of African & Caribbean Heritage (CCACH) is proud to announce the dates and theme for their annual AfroQuiz FUNraiser and 27th annual AfroQuiz trivia competition. Back for another year of engaging and educating youth about Black History, organizers have chosen the theme ‘Black Women’ for both the FUNraising and trivia events. The AfroQuiz competition is a free event open to the community and participants from under nine years old right up to 18 years of age. The free event is made possible through the support of the AfroQuiz FUNraiser. “The AfroQuiz FUNraiser is an important event for CCACH as it ensures all participants and patrons are welcome to attend AfroQuiz free of charge. The competition encourages our youth to learn and explore the amazing contributions made by black women who have diverse achievements and who come from various cultural backgrounds,” said Cesar. Junetta Jamerson (event moderator), Top 40 Under 40 alumna, voice actor, gospel singer, and anti-racism advocate and community leader. More speakers are also being added. Ticket includes live music by MelAfrique, great conversation and food provided by Zinc. Registration is now open for students in each age category. To register, please visit http://ccach.org/afroquiz/afroquiz-2019-registration/. CCACH exists to undertake and support activities to enhance the social, economic and educational life of the African and Caribbean heritage communities. Since 2008, CCACH has focused its efforts on undertaking and supporting activities that enhance the social, economic and educational life of the African and Caribbean heritage communities within Canada. CCACH promotes an understanding of the benefits of cultural diversity as an integral component of Canadian life and increase awareness of our participation in and contribution to society. Hosted by the CCACH, AfroQuiz is an annual trivia competition free for students and open to the community at large, supported by the community and attendees from the FUNraiser. AfroQuiz serves the youth of diverse cultural backgrounds in Edmonton and the greater community, with 50 participants each year. As with Jeopardy!, participants are given study material to review before the competition.